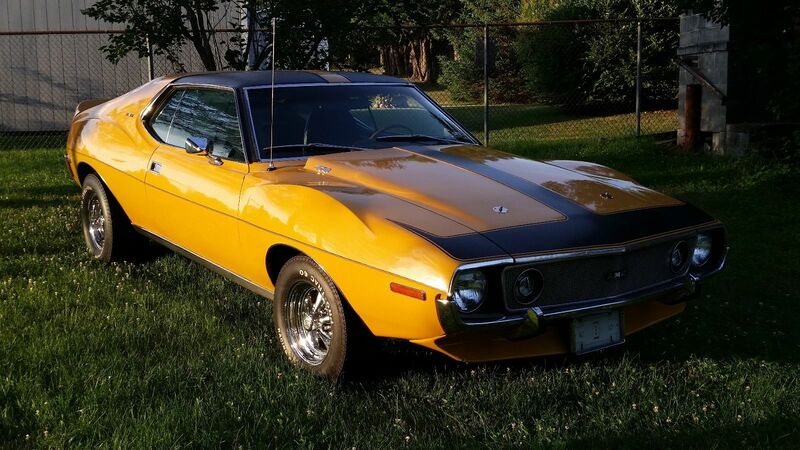 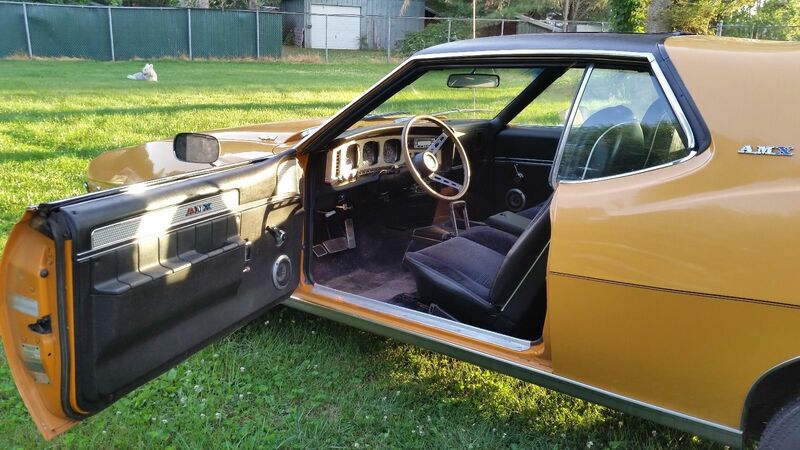 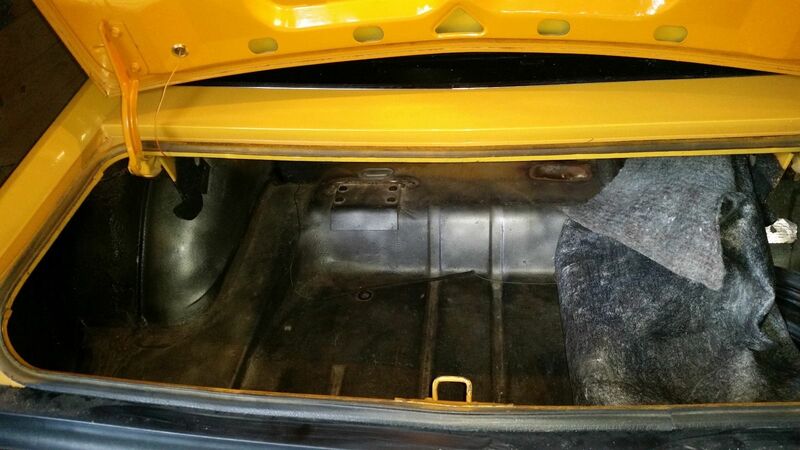 Find this 1971 AMC Javelin here on eBay bidding for $10,000 reserve-not-met with auction ending on Sunday at 7PM pacific. Not just a Javelin, a Javelin/AMX. 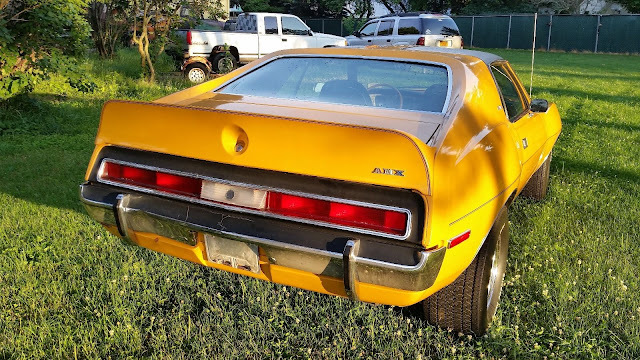 Which, frankly, I put just below the '69 Z/28 and the '70 Boss 302 (and depending on the weather the fastback '69 Barracuda) in the late ponycar pantheon. Alas, there's much more than ten grand (or thirteen grand at close) yet to finish on my current projects.